Who wants Bees in the garden? Nature's representtion of our brain! 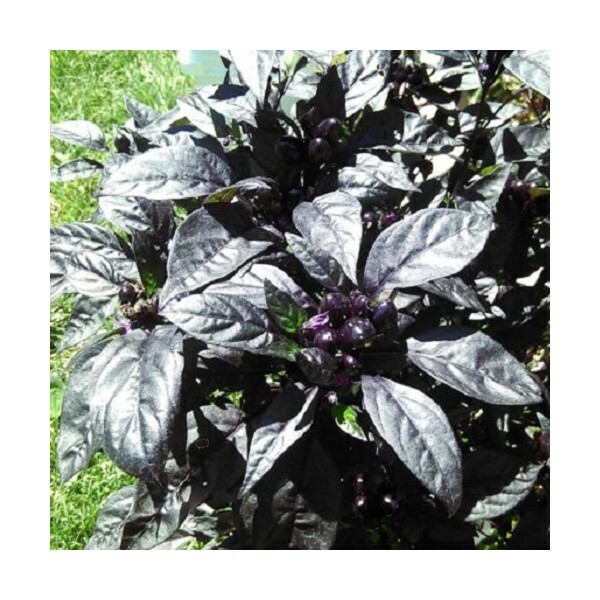 Beautiful black leaves, with glossy black hot peppers that ripen to red. The Black Pearl is truly a sight to behold! 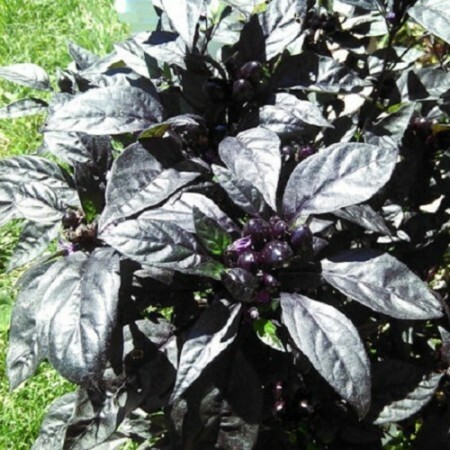 Black foliage, purple flowers, the peppers start out glossy black, and ripen to red. Peppers are rather hot, but pale in comparison to habeneros. © 2015-2020 MySeedz. All Rights Reserved.